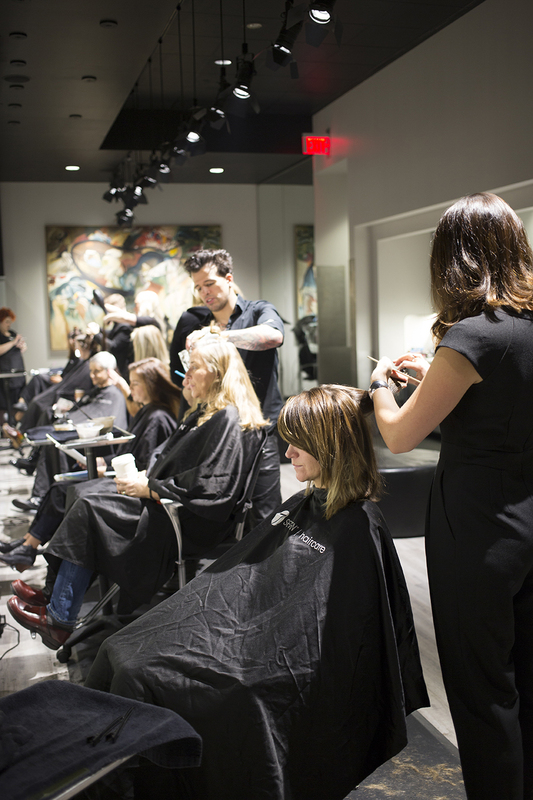 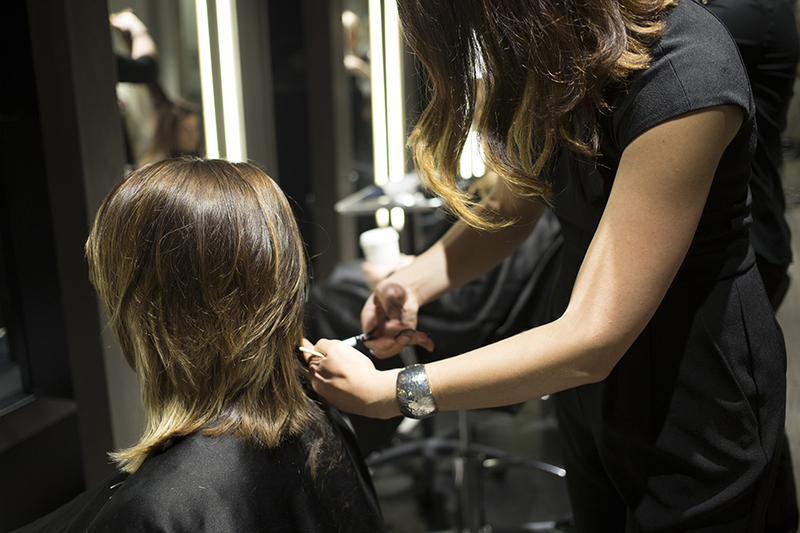 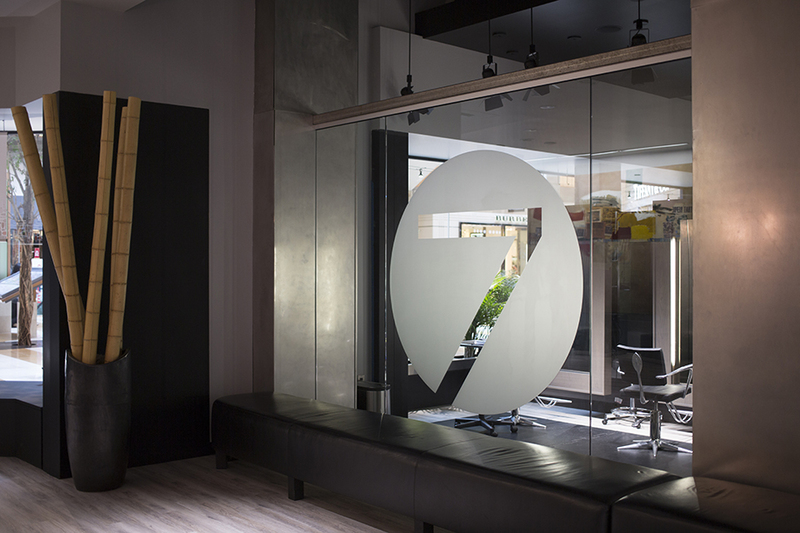 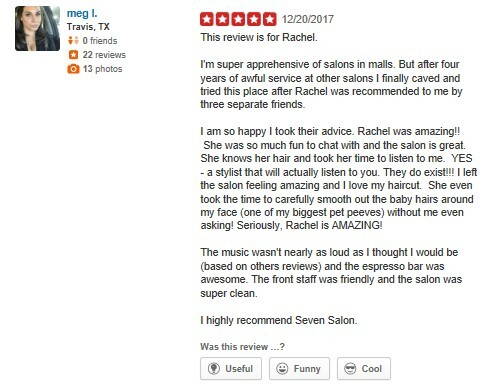 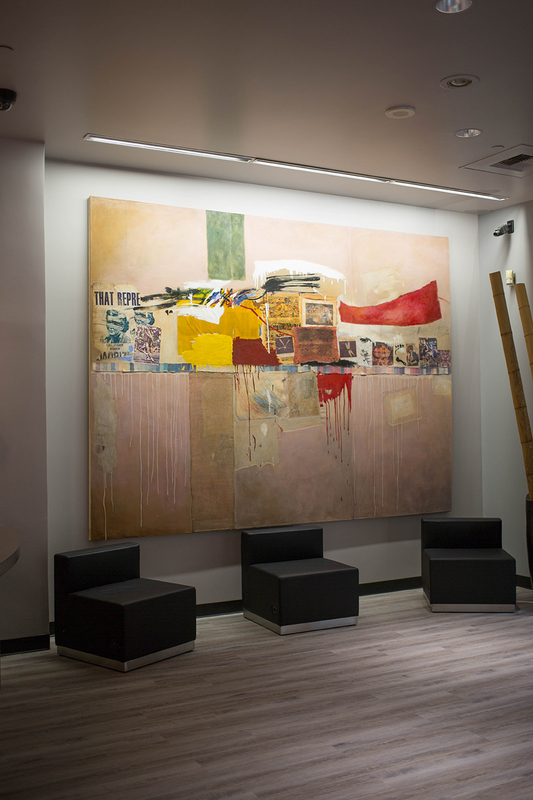 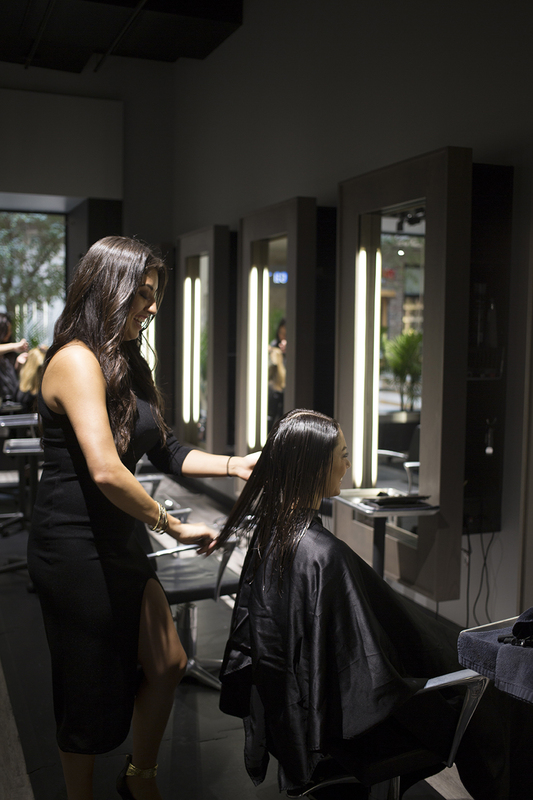 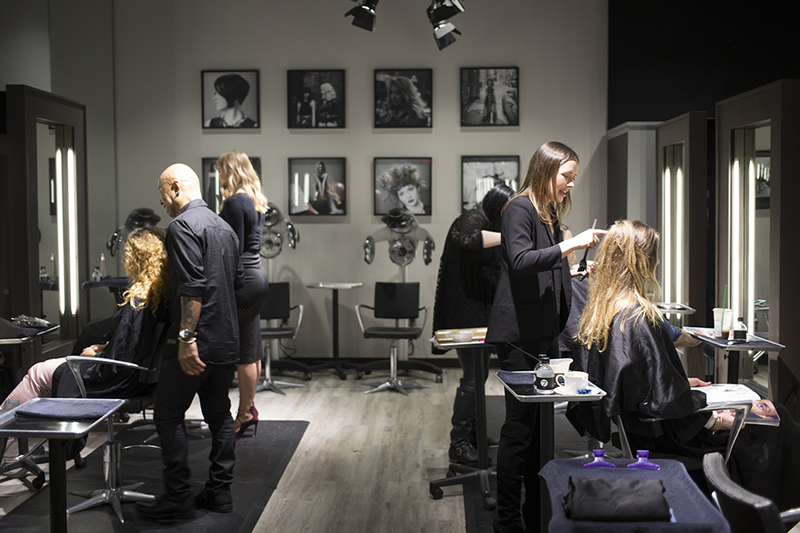 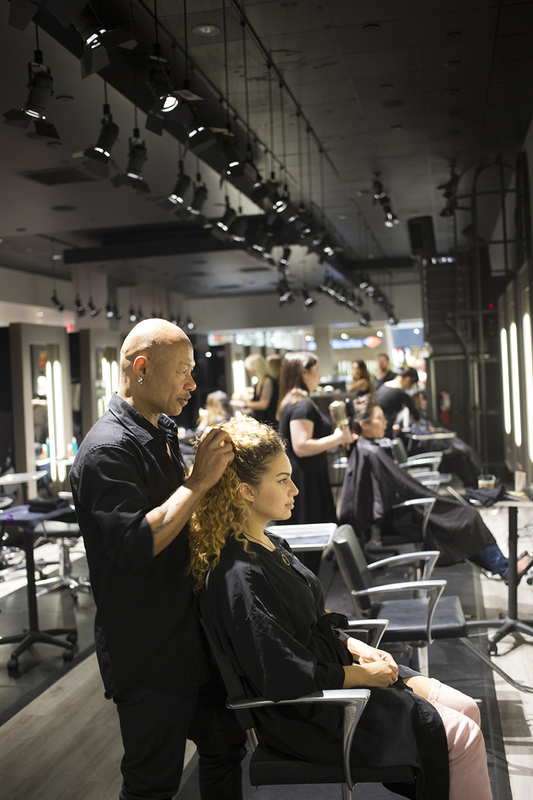 SEVEN® is the Northwest’s most sought after salon destination for precision haircuts and hair color. 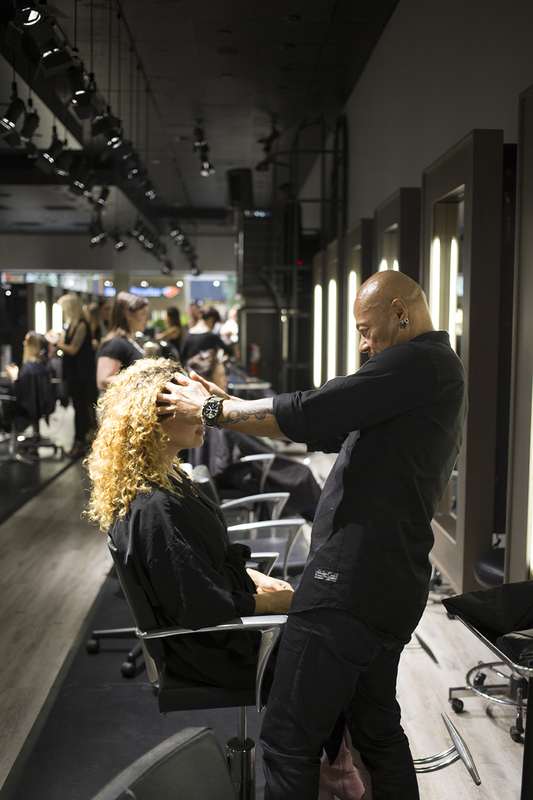 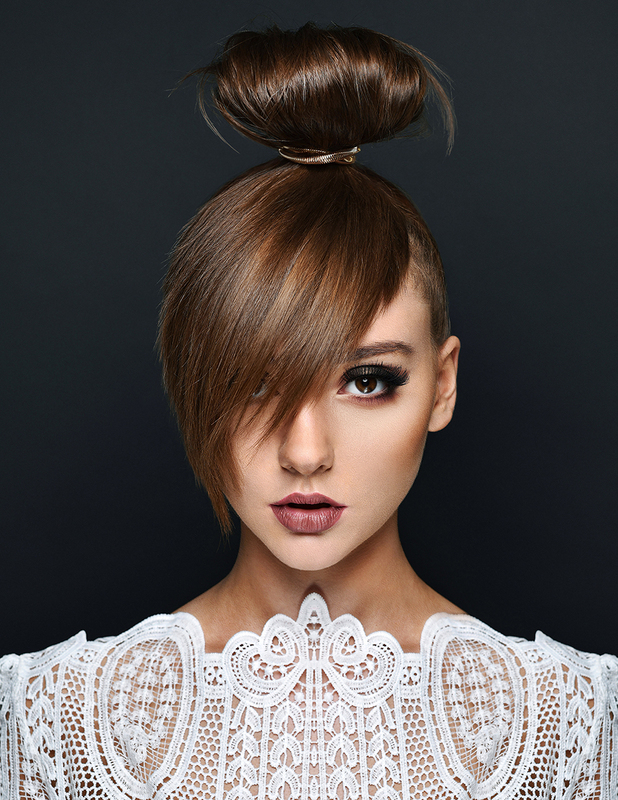 Guests receive an unparalleled salon experience that begins with a signature SEVEN® consultation, and finishes with high-style haircuts and colors that suit your bone structure, enhance your skin and accentuate your eyes. 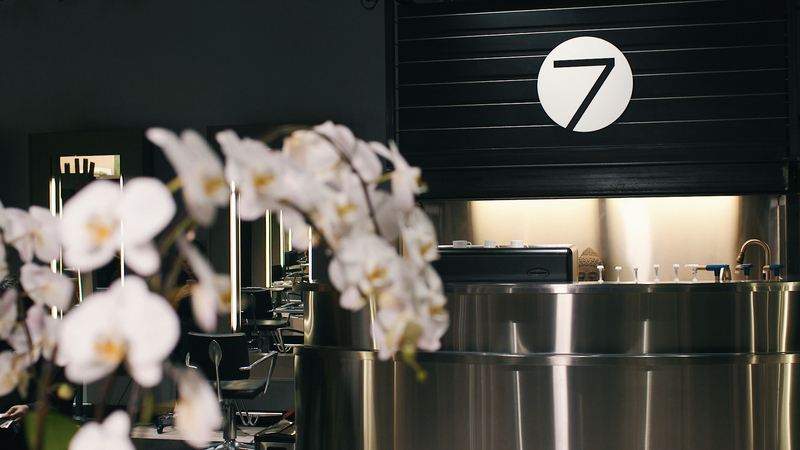 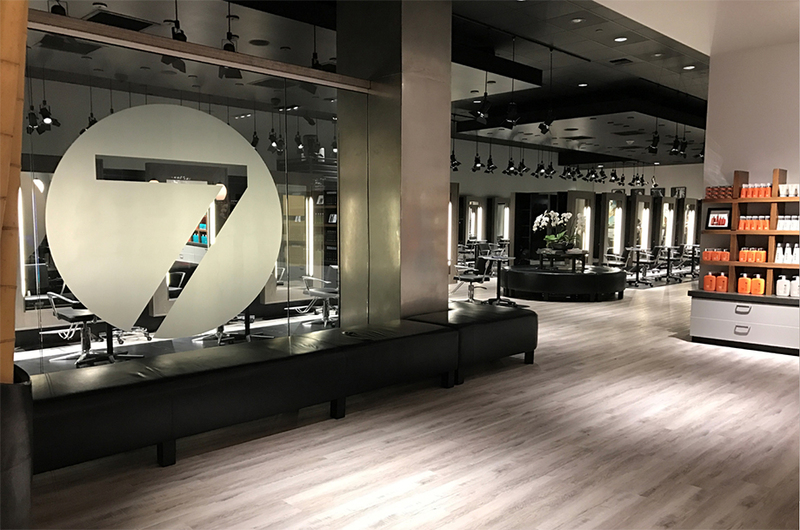 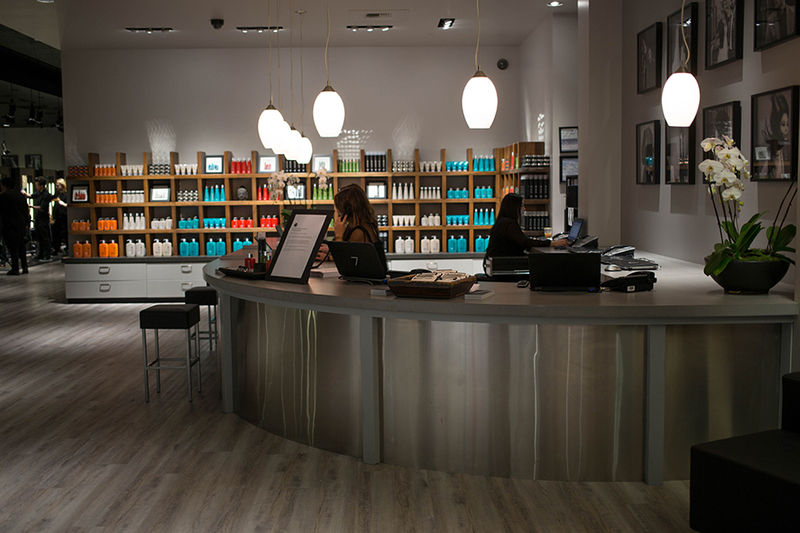 SEVEN® exclusively uses its own line of luxury haircare products, available in select salons throughout the West Coast.